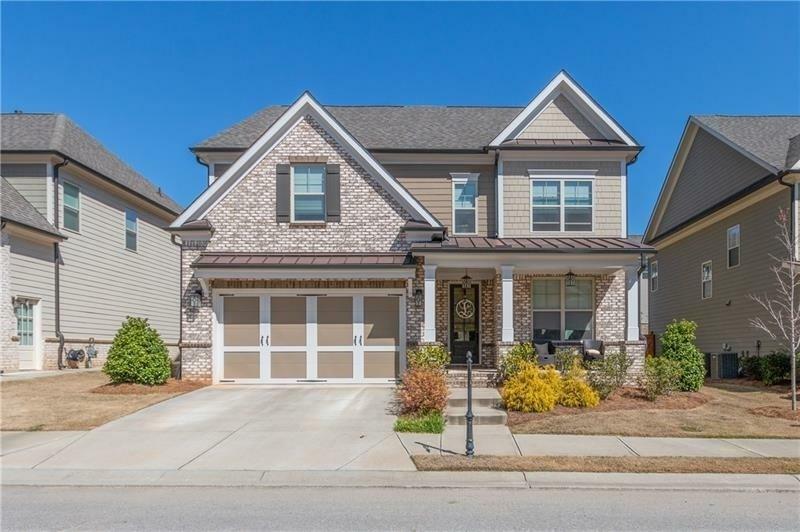 Sought after Northview High School District,this home is located in Gated Swim/Tennis community of Brookmere at Johns Creek.! 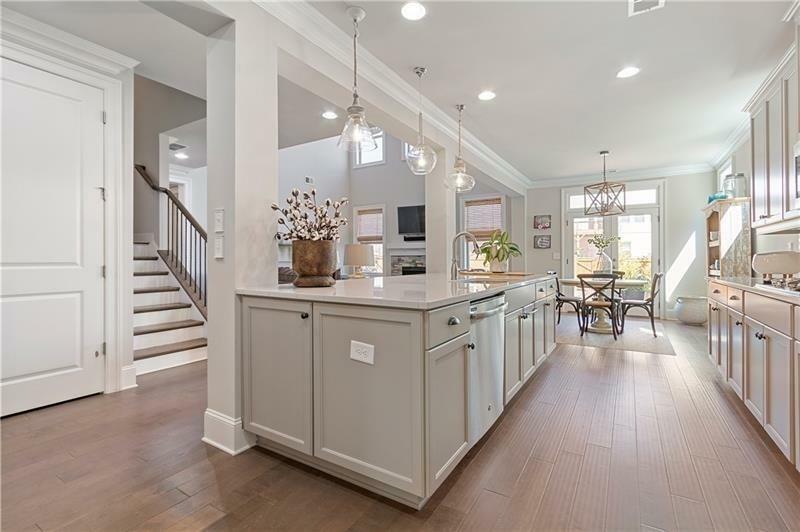 Better than new 5 BD/5 BA home w/finished 3rd story. 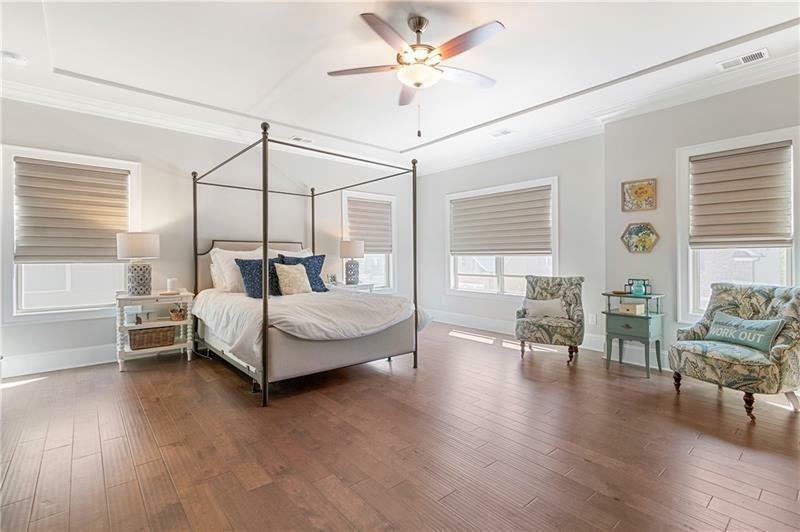 Custom blinds, Designer lighting, and hardwoods throughout first 2 floors of living. Kitchen features Quartz countertops, and an extra large Island Each of the oversized bedrooms has its own private bath. 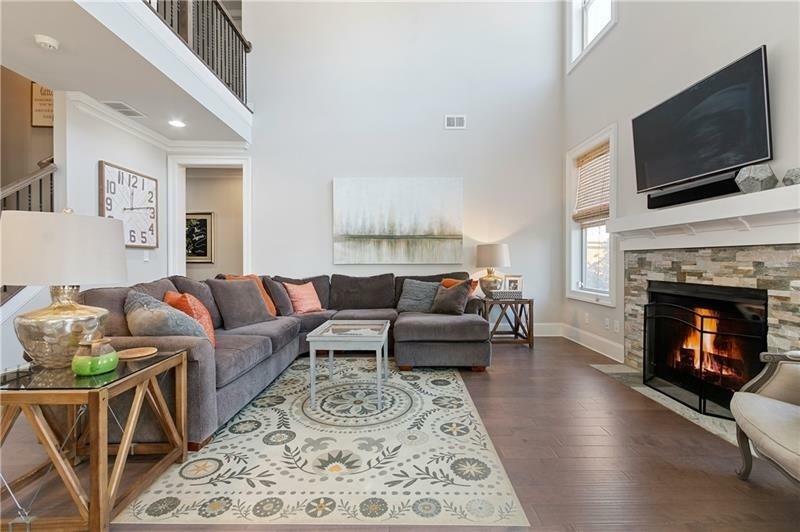 Finished 3rd story has a large media room with a bedroom and full bath.Home has plenty of storage including a walk in attic space on the 3rd level.